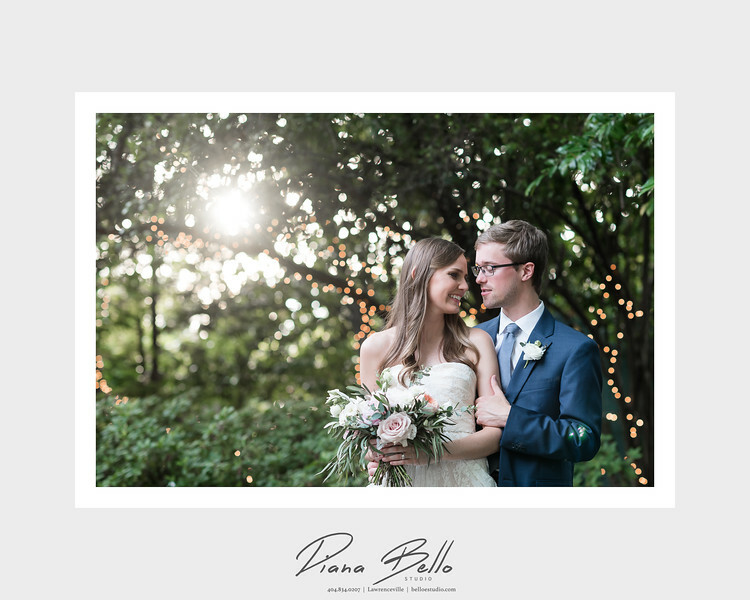 Diana Bello Studio LLC Lawrenceville Wedding and Portrait Photographer for those who love to love. 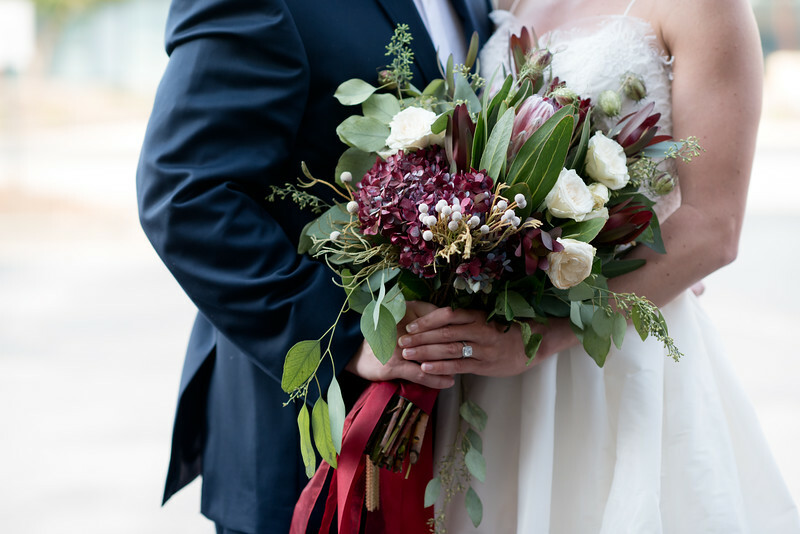 Diana is a wedding and portrait photographer for those who love to love. Those who know her, describe her as a hopeless romantic. Some of her main goals in photographing a wedding are to be able to capture your wedding day in a way that shows exactly what happened, the emotions that filled the room, and to do it in a beautiful and artistic way. Diana loves couples who march to the beat of their own drum, creating a wedding day that shows who they really are, surrounded by those who love them the most. I live for simple sophistication and joyful, meaningful moments. I believe in spreading love everyday and trying to make this world a little bit better. I believe in human rights, recycling, and making my couples and little ones feel special. I believe that children should have magical childhoods full of adventures, imagination, and empowering moments. 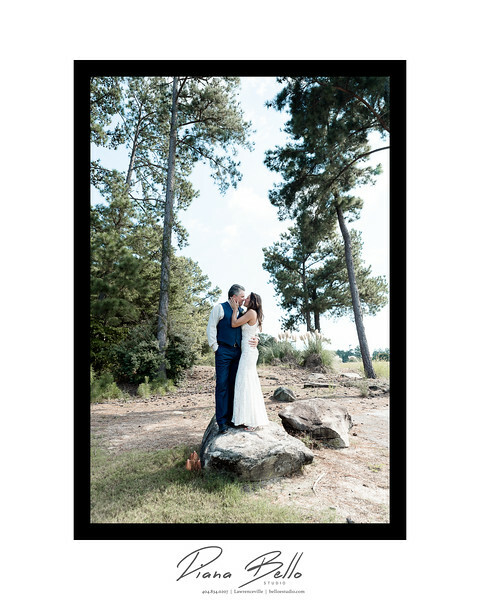 Diana Bello Studio LLC is a destination wedding and portrait photographer based out of North Georgia, about 35 minutes north of Atlanta. I call Lawrenceville, GA home but love to go back to Seattle, Portland, New York, St. Augustine, and Savannah as often as humanly possible.